American Girl presents, A Girl Named Hillary: The True Story of Hillary Clinton by Rebecca Paley. 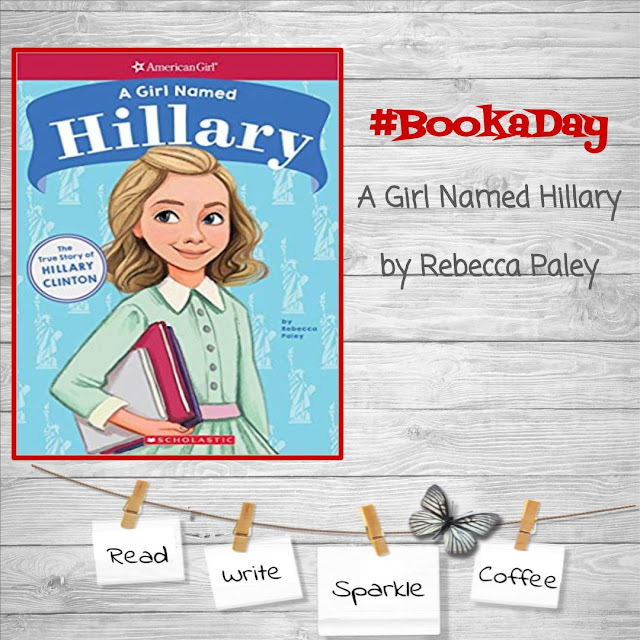 This chapter book biography highlights key moments of Hillary as a little girl and through adulthood. The book begins with an Introduction which discusses her nomination of the Democratic Party and how she was the first woman to have achieved such honor in the United States. The remaining chapters include titles: Growing Up in Park Ridge; Do All the Good You Can; Being a Girl; Winning and Losing; Lawyer, Mother, First Lady; and Never Give Up. The book concludes with a glossary of terms that were in bold in the reading and a Timeline of Hillary Clinton's Life (1947-2017). 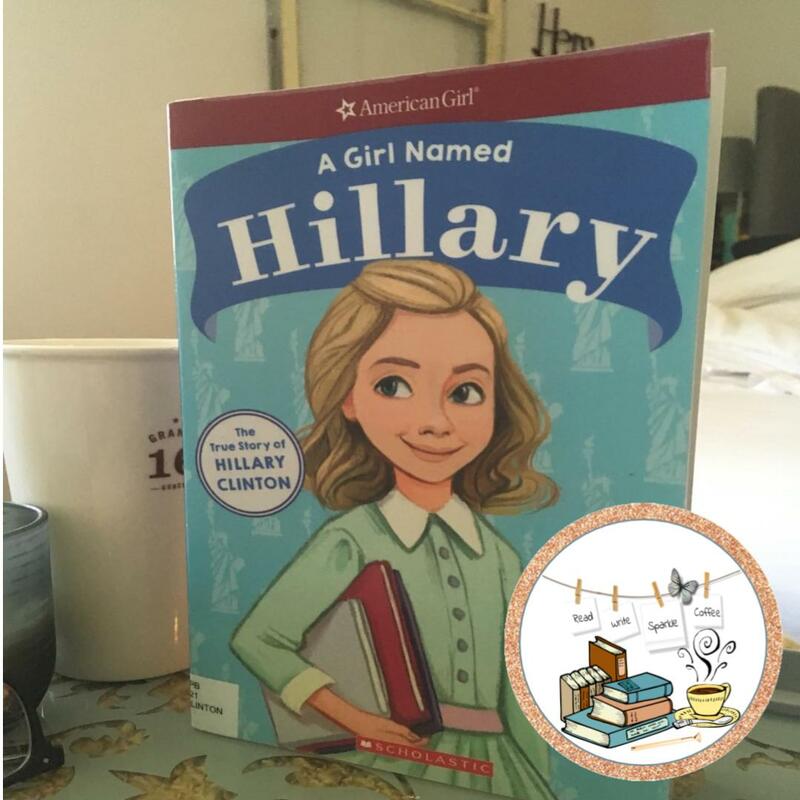 I really like how the book focuses on Hillary as a little girl and how a young reader can relate to her at different times in their life. The goal of the book is for all children to understand that they should never give up and continue living out their dreams. Do not let bullies drag you down, do not let society tell you that you cannot do something, and even when you fail.. keep on keepin on. The story ends with a quote from Hillary's speech after the election, "To all the little girls who are watching this, never doubt that you are valuable and powerful and deserving of every chance and opportunity in the world to pursue and achieve your own dreams." This is where the story ends; however, Hillary's story does not end here. The timeline mentions her speaking at the Women in the World Summit in New York City in 2017. This month, she made an announcement that her and Howard Dean have begun a new organization to assist activists. Onward Together, supports and connects groups that are doing the work: from mobilizing voters to encouraging and training new activists to recruiting people who are ready to run for office themselves. Offering funding and strategic advice, and connect them with resources.